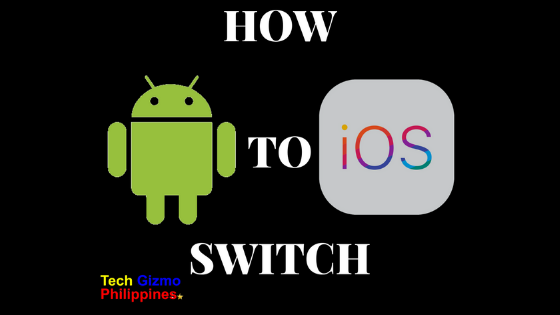 Switching to a new phone means moving contacts and data across to it and while this is usually fairly simple to do when you're using the same platform like Android or IOS, But it can be a bit tricky when switching operating system as well. But it’s still not too tricky, especially with this step by step guide, which will walk you through everything you need to know when moving from an Android phone or tablet to an iPhone or iPad. Before you begin the process, make sure that both your Android and iOS device have plenty of battery life – Apple goes so far as to say you should also plug them both in. You should also make sure Wi-Fi is enabled on your Android device, and that the content you plan to move, which can include contacts, message history, camera photos, and videos, web bookmarks, mail accounts, and calendars, as well, potentially, as some free apps, won’t take up more space than you have on your iOS device. Finally, if you want to move Chrome bookmarks to your iOS device, make sure you’re running the latest version of Chrome on your Android device. 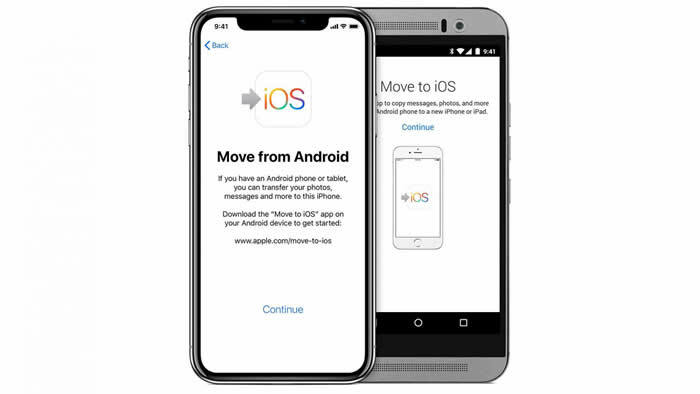 Apple has released an app on Google Play called Move to iOS, which aims to make the switching process as simple as possible. So give that a download. You have to begin the setup process for your iOS device before you can transfer your Android content. That means turning your iOS device on and following the simple instructions until you reach the ‘Apps & Data’ screen. Once here, tap ‘Move Data from Android’. This screen can only be found while setting up your iOS device, so if you’ve already completed setup, you’ll either need to erase your iOS device and start again or transfer your content manually. Check further down this article for a guide to manually transferring content. Now it’s time to open the Move to iOS app on your Android phone. Once open, read and agree to the terms and conditions, then tap ‘Next’ in the top right corner of the ‘Find Your Code’ screen that appears. 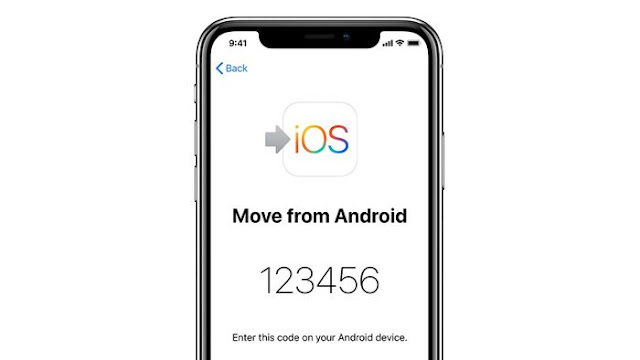 Your iPhone or iPad should currently be on a screen called ‘Move From Android’, in which case, tap ‘Continue’ and wait for a code to appear on your screen. This will either be six or ten digits long. 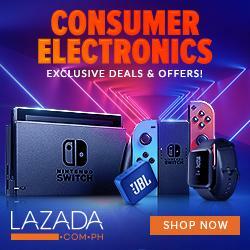 Once you’ve got the code you can go ahead and enter it on your Android device. Don’t worry if you get an alert saying you have a weak internet connection, this is known to happen and shouldn’t cause a problem. Once you’ve entered the code, a ‘Transfer Data’ screen should appear on your Android device. You’re then able to select which content you want to transfer to your iPhone or iPad, with options including contacts, message history, camera photos and videos, web bookmarks, mail accounts, and calendars. So select everything that you want to move then tap ‘Next’ and wait until the loading bar on your iOS device completes. Note that your Android device might say the process is complete before this happens, but don’t use either device until your iOS one indicates that the process is finished. Once the transfer is complete, you can tap ‘Done’ on your Android device and finish setting up your iPhone or iPad, by following the rest of the onscreen instructions. Some or all of the free apps you had that are also available on the iOS App Store will likely have been installed on your iOS device during this process. But for anything that wasn’t you’ll have to head into the App Store and download them manually. 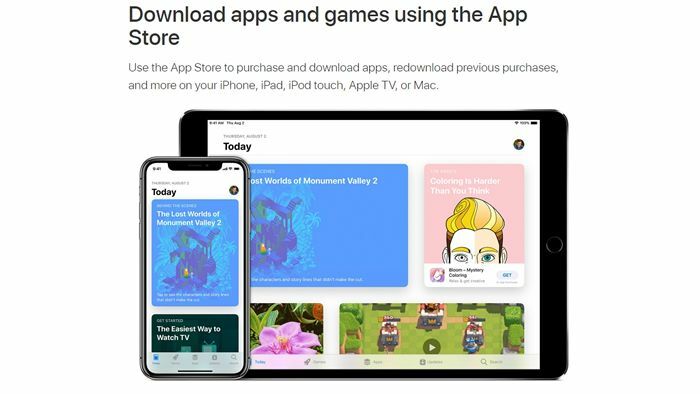 You’ll also have to purchase and download any paid apps that you were using on your Android device if you want to continue using them on iOS. Music, books, and PDFs meanwhile need to be moved to your iOS device manually. You’ll find instructions for doing this below. Certain content, such as music, books, and PDFs, needs to be moved from Android to iOS manually. 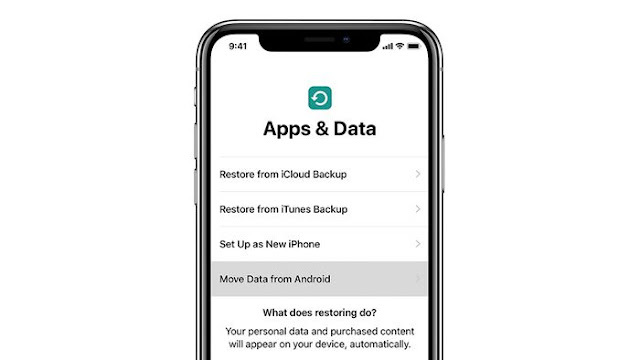 You may also want to move other content manually if you’ve already set up your iOS device, as the alternative, in that case, is to erase your iOS device and start the process above from scratch. For music, if you use a streaming service such as Spotify or Apple Music you can simply get the app and sign in on your iOS device. If you bought the music then the process is a bit more involved. 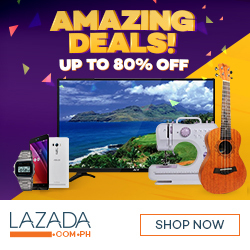 In this case, connect your Android device to your computer, find the music that you want to transfer, and copy or move it to your PC. Then, launch iTunes and drag the tracks into the ‘Music’ screen on iTunes. Plug your iOS device into your computer, select it in iTunes, click ‘Music’ and sync your library. For books and PDFs, the process is similar. You can likely access them through the app for your e-reader of choice, such as Kindle, but if not, move them from your Android device to your computer, then from your computer to iTunes, and sync them with your iOS device. You can also use the same process for photos and videos, as well as for documents (though if they’re stored in the cloud then you can simply download the relevant app from the App Store). and calendars, assuming you’re using a big name service like Google or Microsoft, simply add the relevant email address to your iPhone, then enable the account in Settings > Passwords & Accounts.